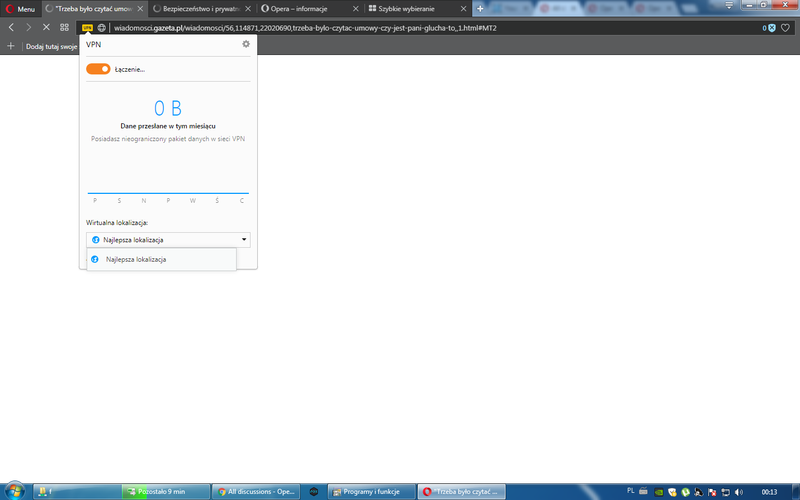 Im having a little problem with opera. If you are using an anti-virus or similar software, try disabling it or add Opera as an exception. You can also try with a clean profile folder. or your access to internet by Cable is very slow .